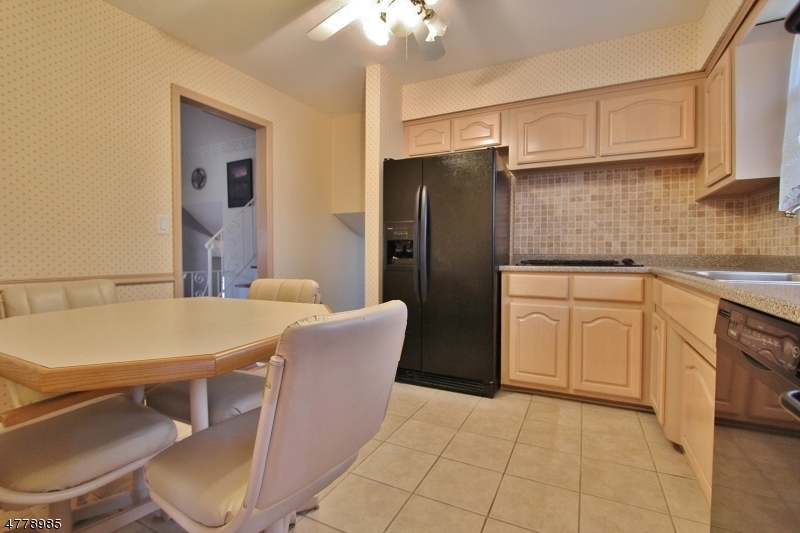 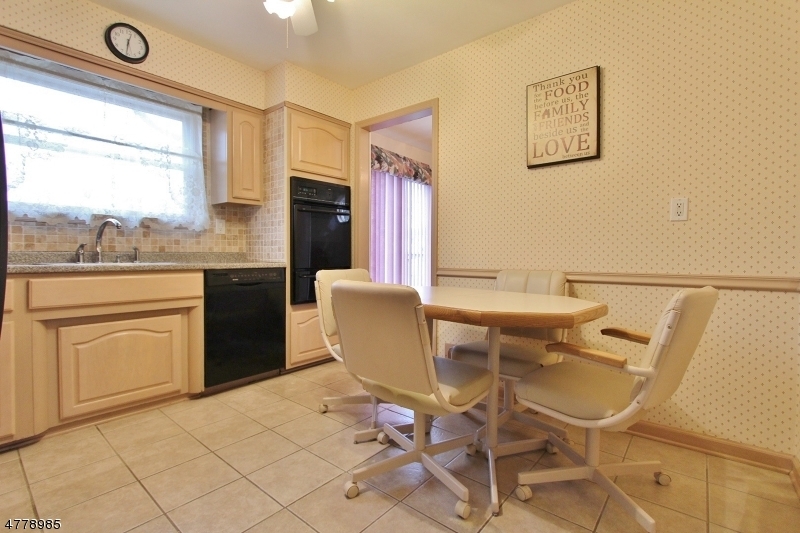 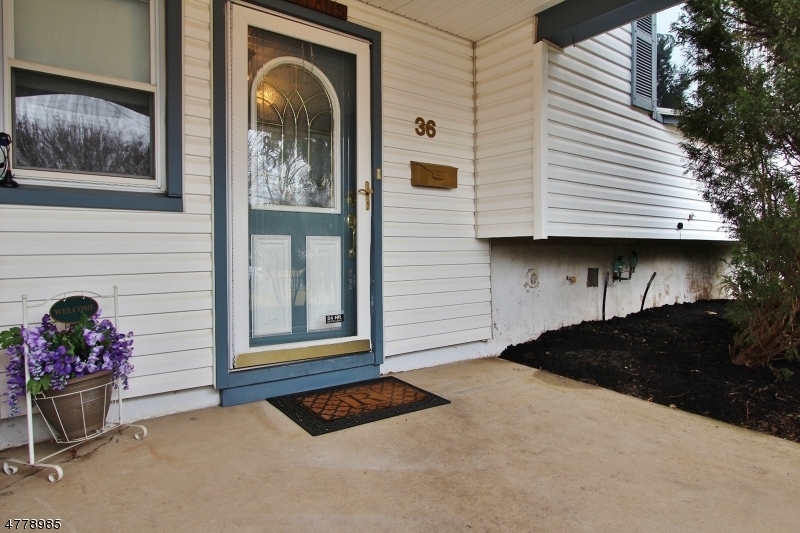 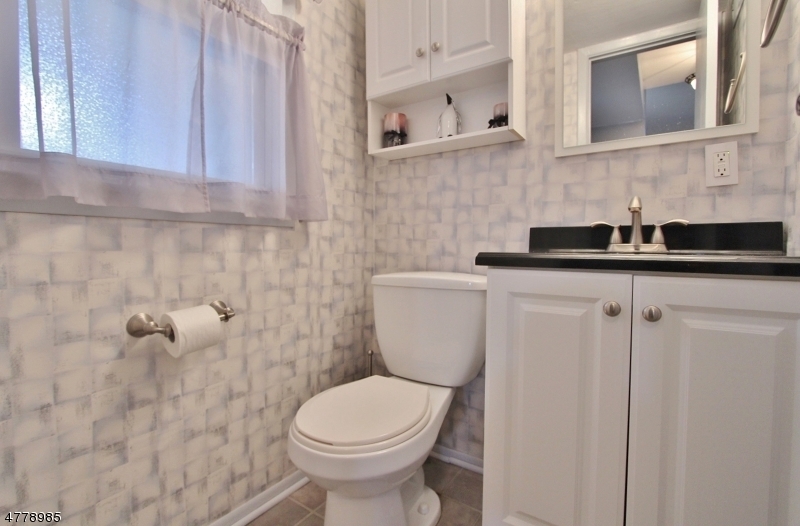 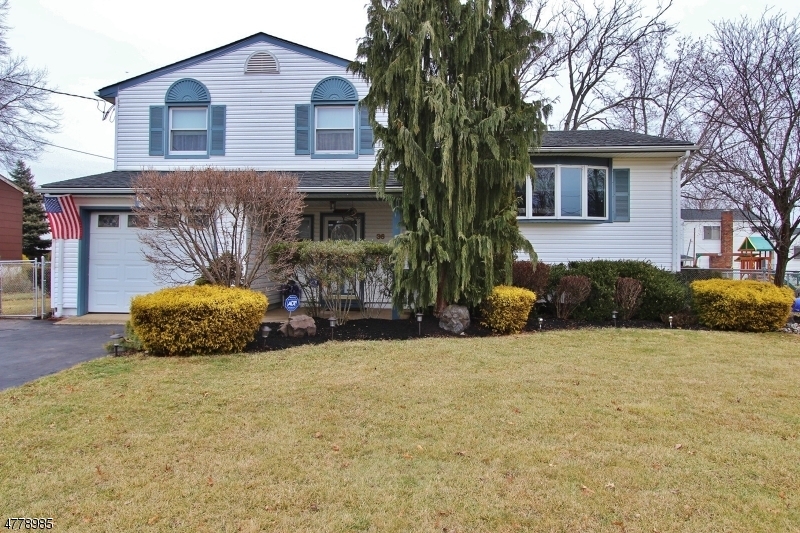 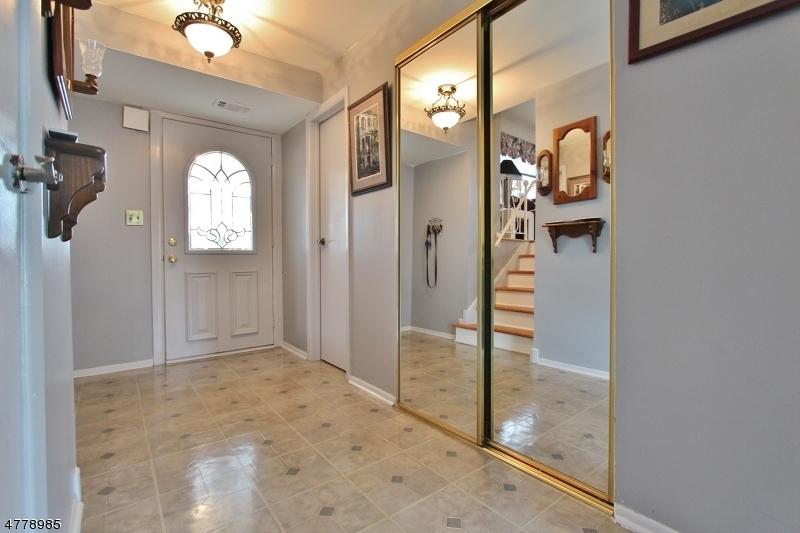 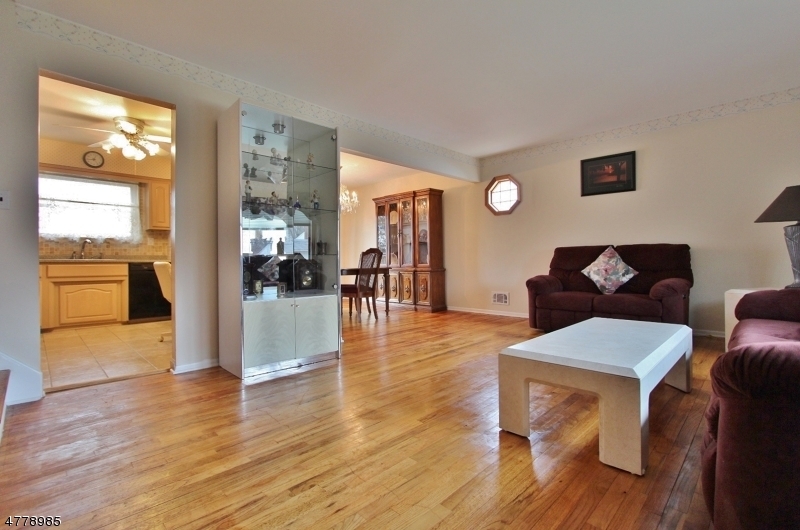 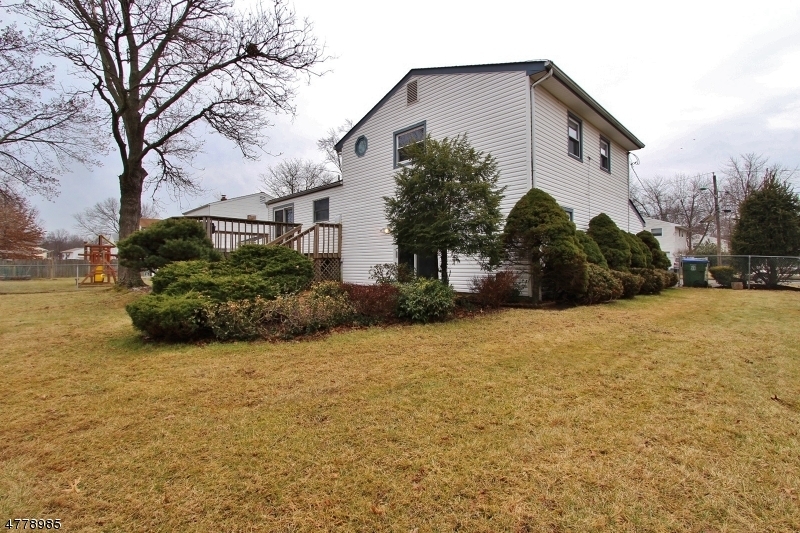 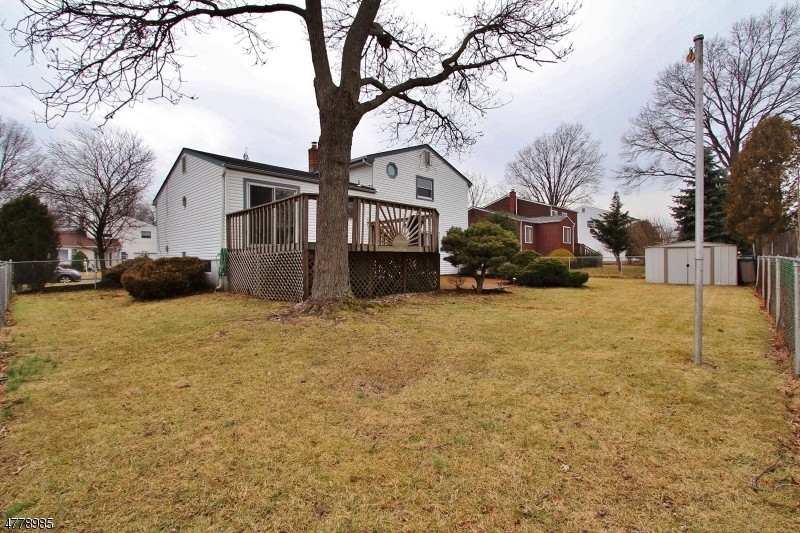 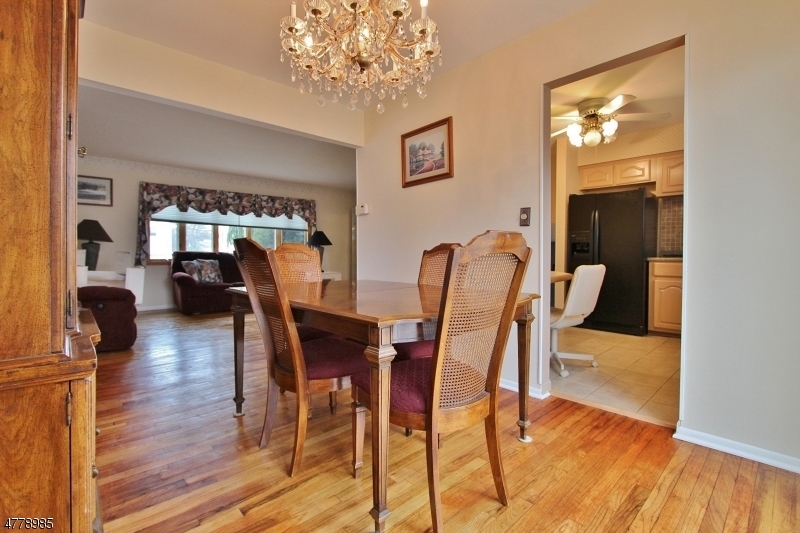 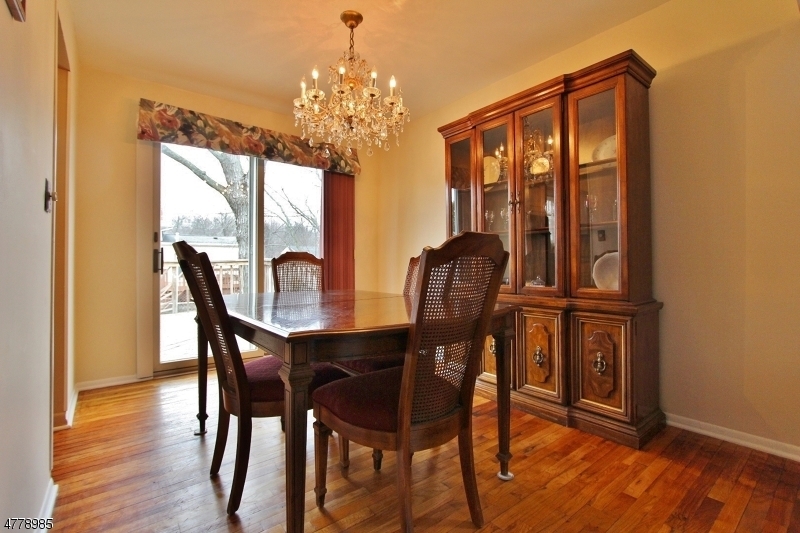 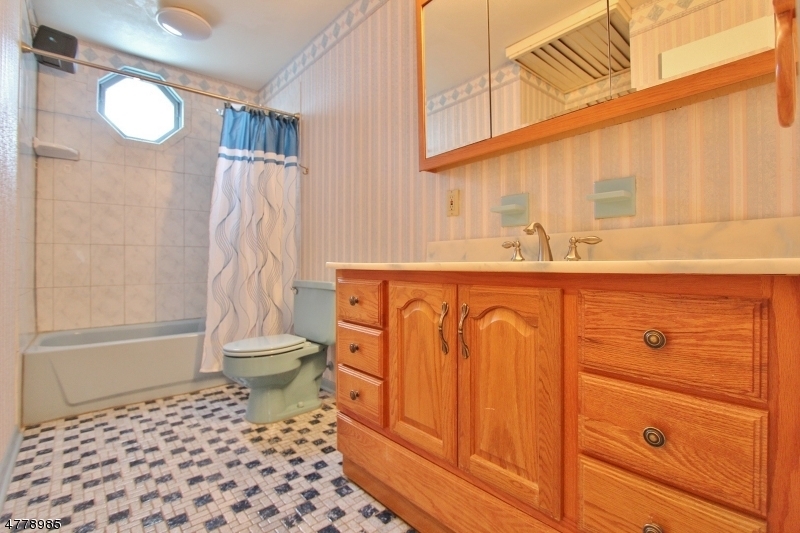 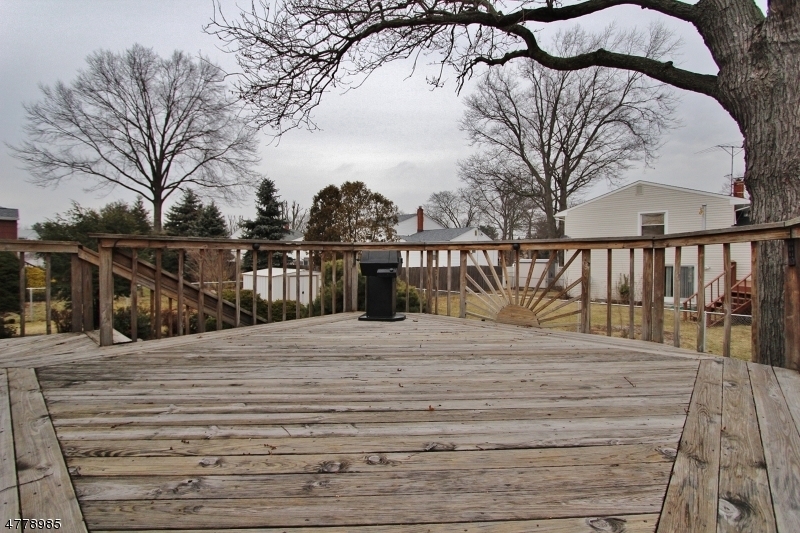 Attend North Edison Schools in this well maintained split level home in Edison Woods. 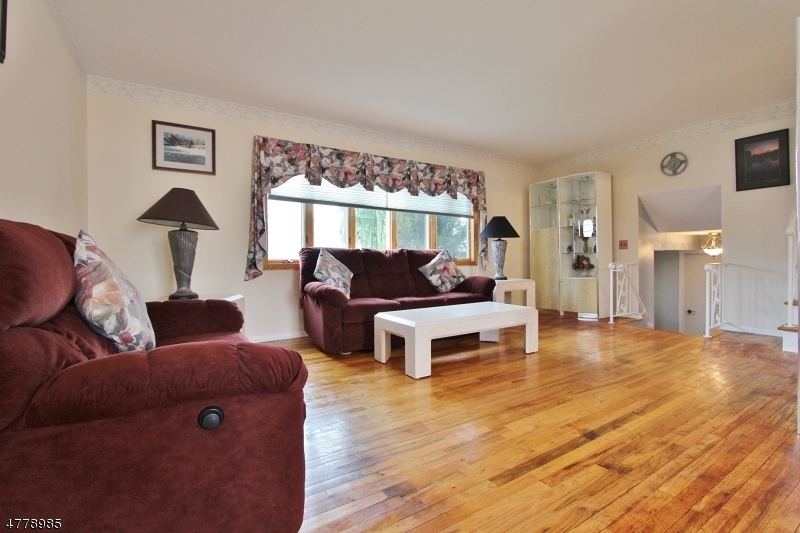 Living room with bay window and dining room with sliders to a deck. 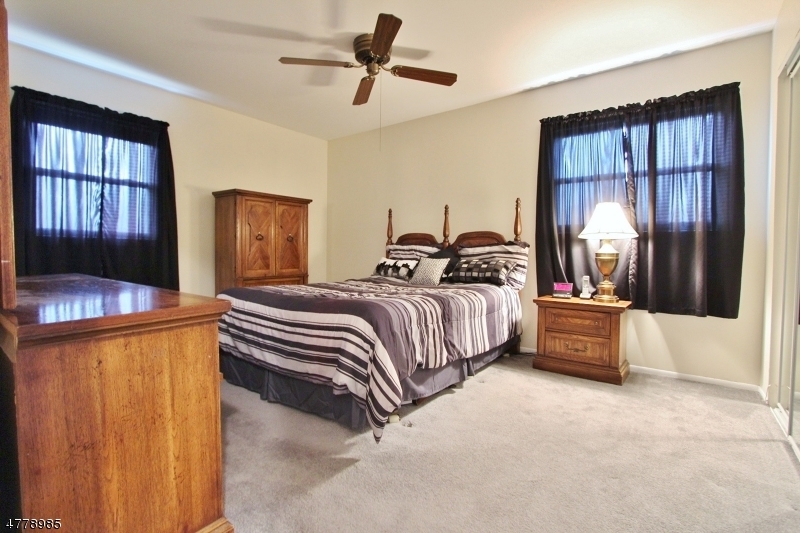 Hardwood floors in living room, dining room and all bedrooms.Remodeled eat in kitchen with ceramic tile floors. 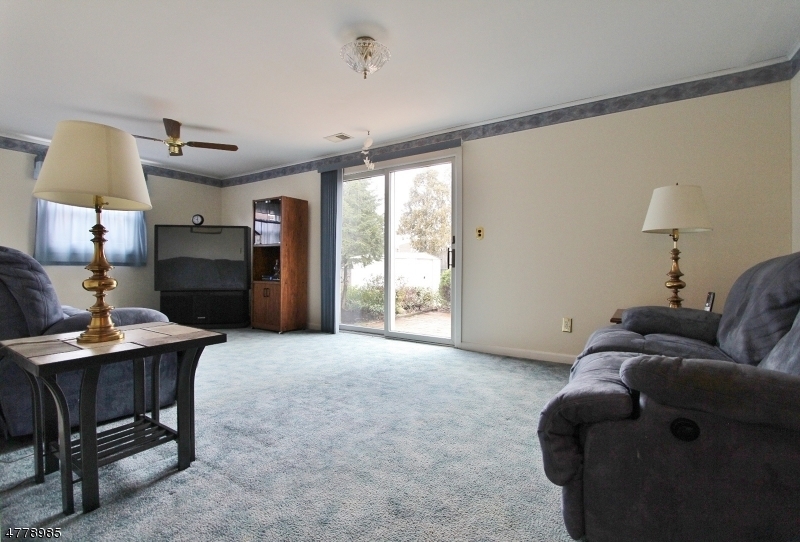 First floor family room with sliders to fenced in yard. 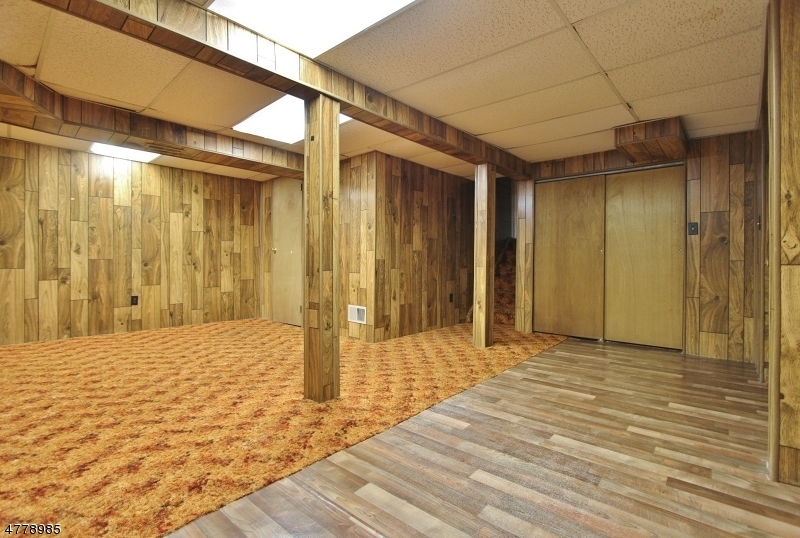 Finished basement too! 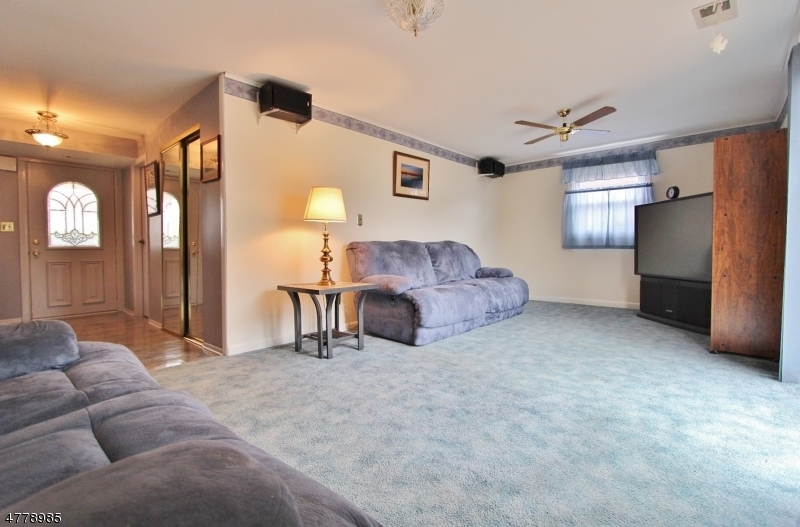 Front and back sprinkler system, all appliances are included. 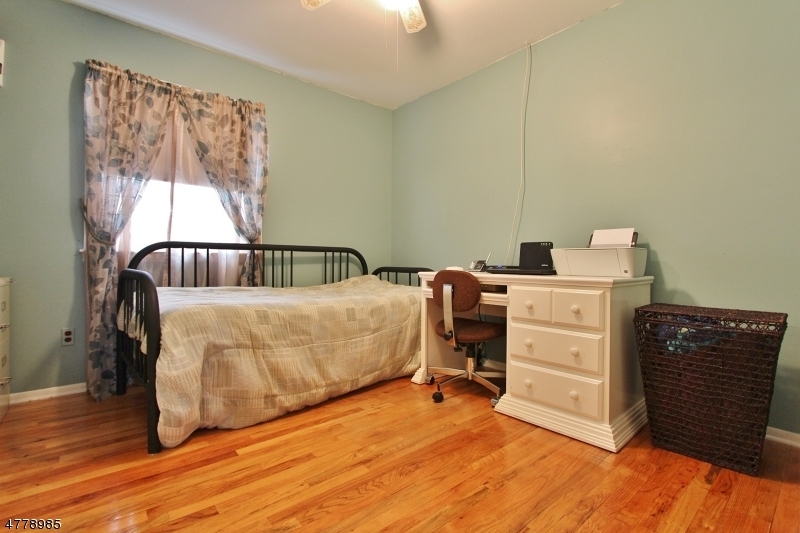 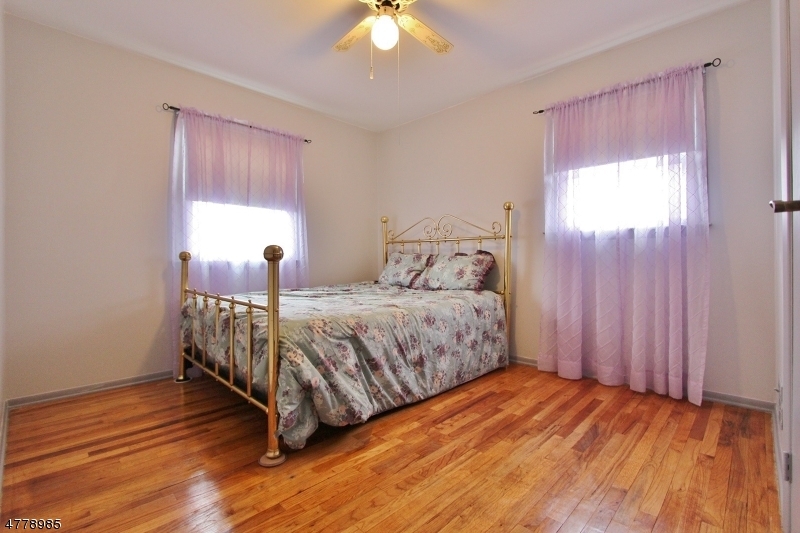 Excellent location with close access to major highways and minutes to NY trains.